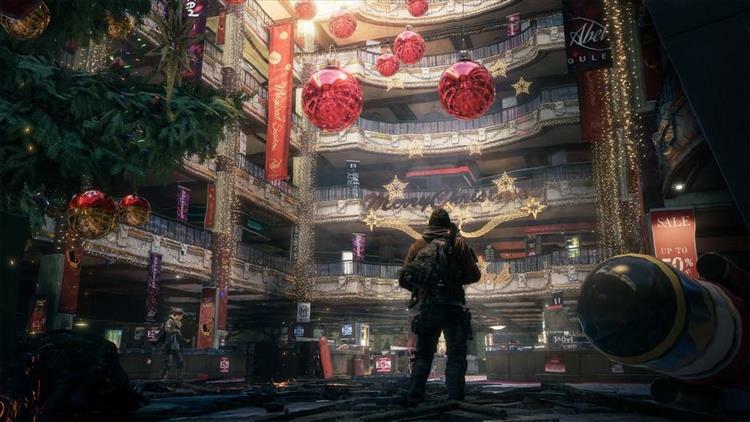 The film adaption of The Division has been in a bit of a holding pattern but last week Ubisoft announced that they had signed Stephen Gaghan to write and direct the flick. While he may not be a household name Mr. Gaghan worked on Traffic and Syriana which are both pretty solid movies. He also contributed to Call of Duty:Ghosts but we won't hold that against him. I enjoyed The Division when it came out last year and I think a film adaption could work if they keep the scope small and not try to cram everything from the game in. Maybe pick one or two of the gangs to focus on and keep the scope to a rescue mission. Hopefully the film will fare better than the recent Assassin's Creed flick.